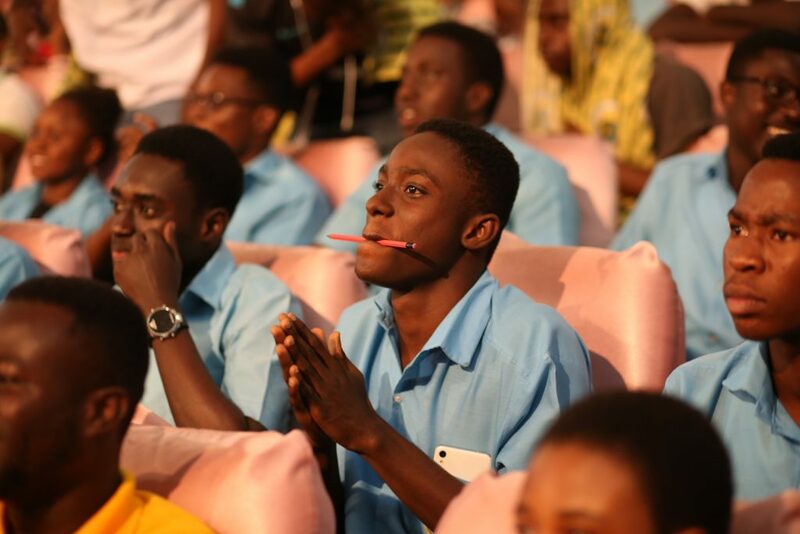 St. Peter’s SHS crashed Keta SHTS and Mawuli School, two Volta Region based institutions in the second semifinal contest to sail through to the final stage which will be held at the National Theatre on Thursday, July 5, 2018. Persco’s 35 points was enough to beat their contenders, Keta SHTS and Mawuli School who managed to make 26 and 22 points respectively. 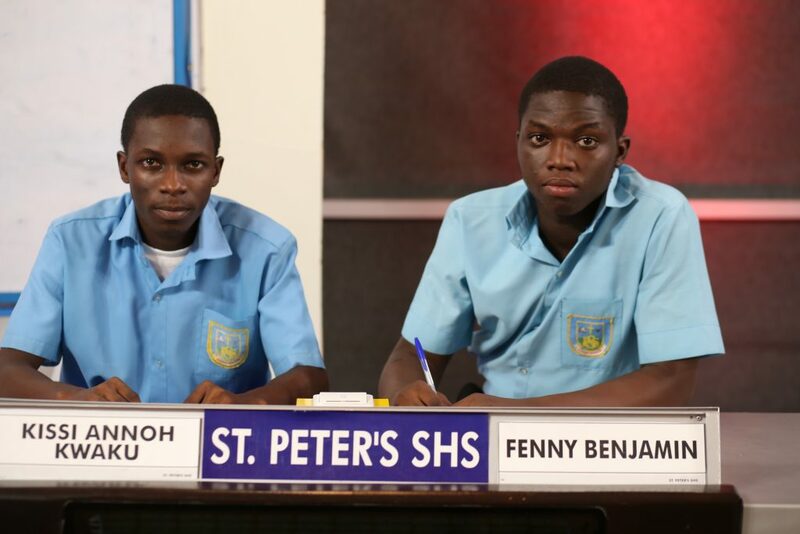 St. Peter’s SHS began their NSMQ2018 campaign from the preliminary stage of competition beating Notre Dame Girls’ SHS and St. Martin’s SHS. 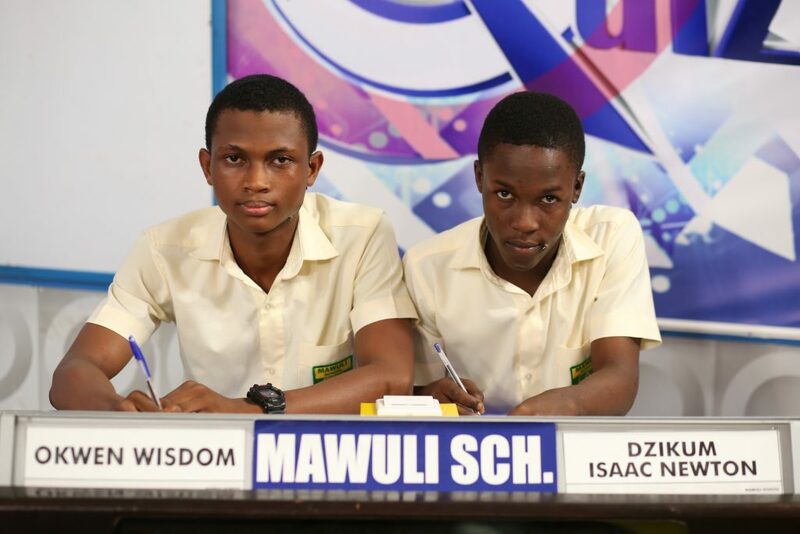 Fijai SHS and Jachie Pramso SHS also fell prey to the Kwahu based school at the one-eighth stage of the contest whilst St. Thomas Aquinas SHS, NSMQ2017 finalists and Wesley Girls’ High School were ousted from the contest at the quarterfinal stage. 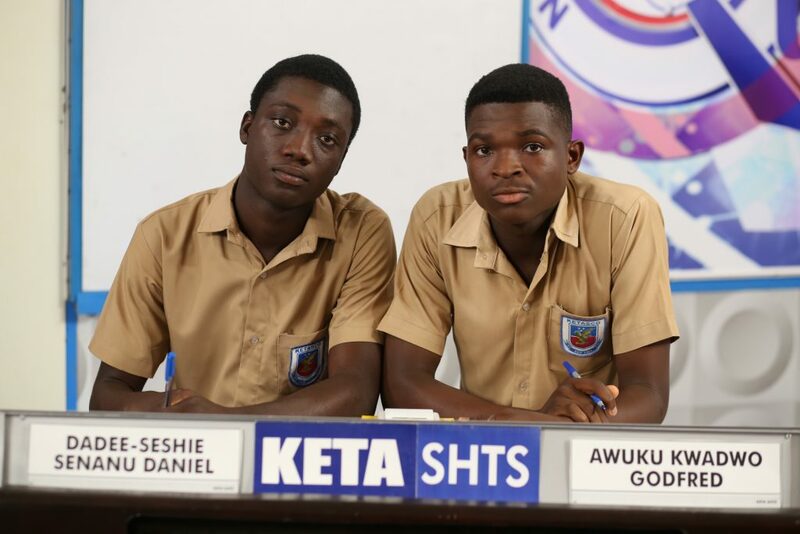 St. Peter’s SHS will be battling with Adisadel College and the winner of the last semifinal contest featuring West Africa SHS, Krobo Girls’ SHS and our reigning champions, Prempeh College. 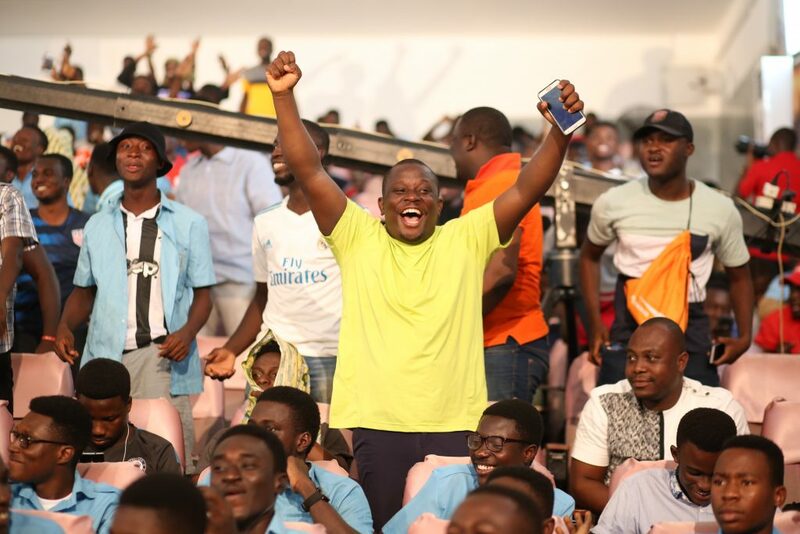 Keta SHTS and Mawuli School took home One Thousand and Forty Ghana Cedis Only (GHS1040.00) and Eight Hundred and Eighty Ghana Cedis Only (GHS880.00) respectively from GCB Bank for three contestants and a teacher. 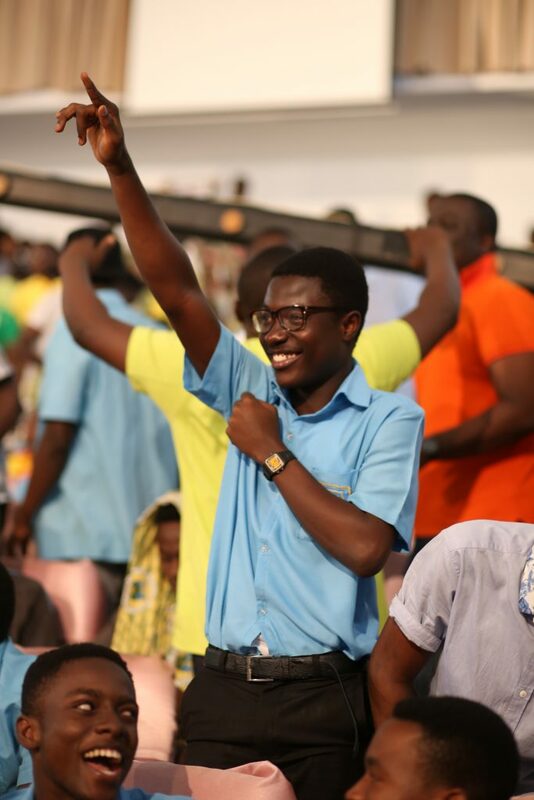 The winners, St. Peter’s SHS, also took home One Thousand Four Hundred Ghana Cedis Only (GHS1400.00) from GCB Bank for the three contestants and the teacher. 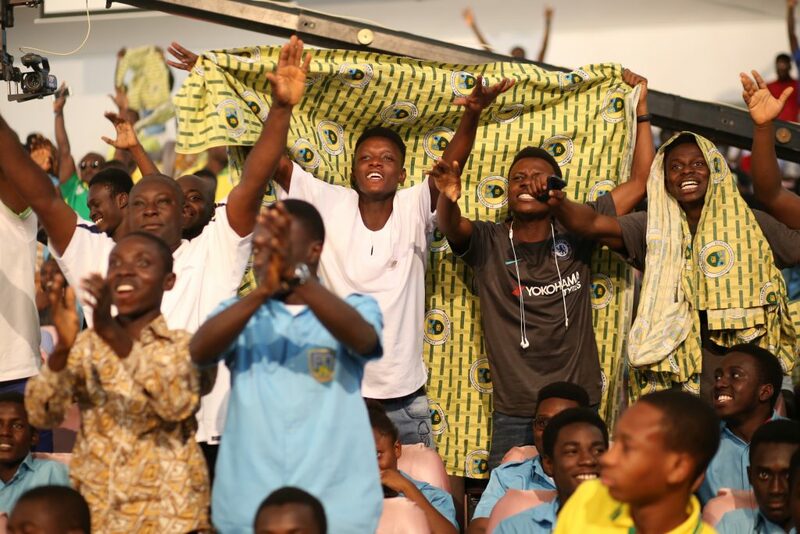 In addition, they received One Thousand Ghana Cedis (GHS1000.00) from Bond Savings & Loans for winning the contest. 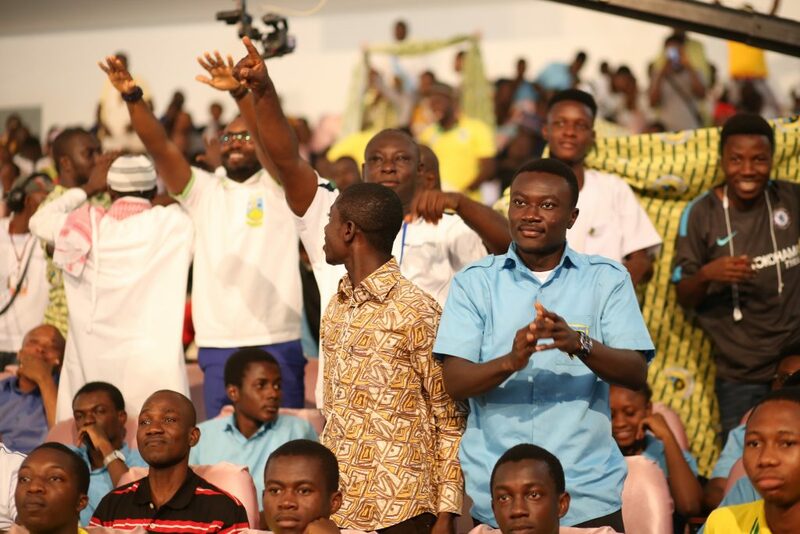 St. Peter’s SHS will meet batlling with Adisadel College and the winners of the last semifinal contest of NSMQ2108. 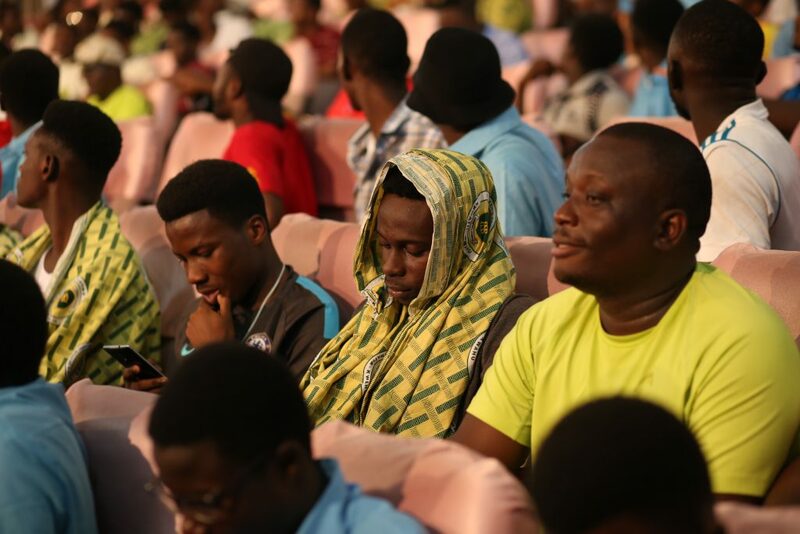 Krobo Girls SHS and West Africa SHS will clash with reigning champions, Prempeh College in the final semis for the last slot in the finals of the National Science & Maths Quiz.